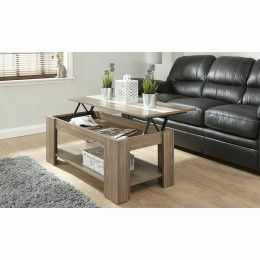 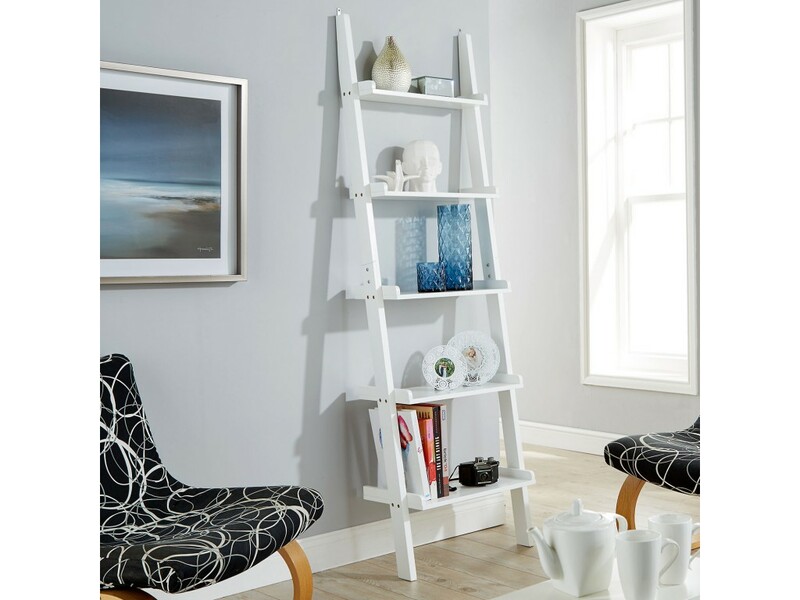 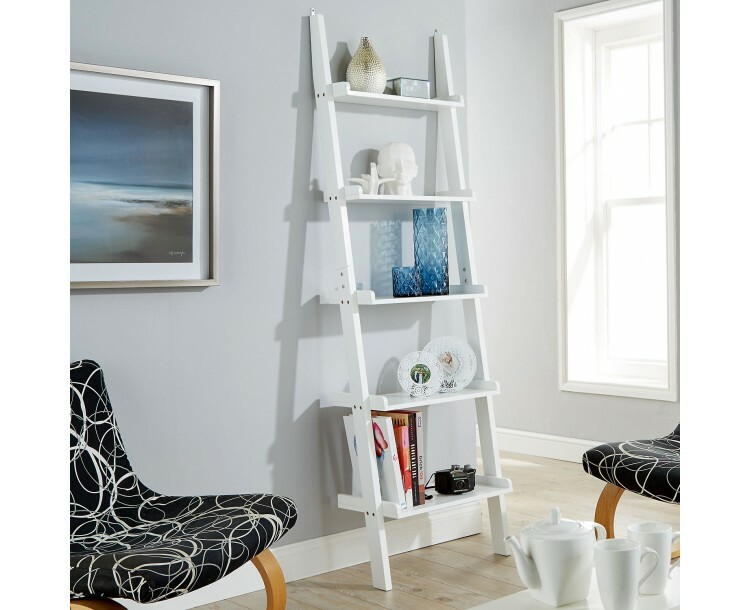 The Cyprus ladder style display unit is truly stylish and is a perfect fit for any living room theme. 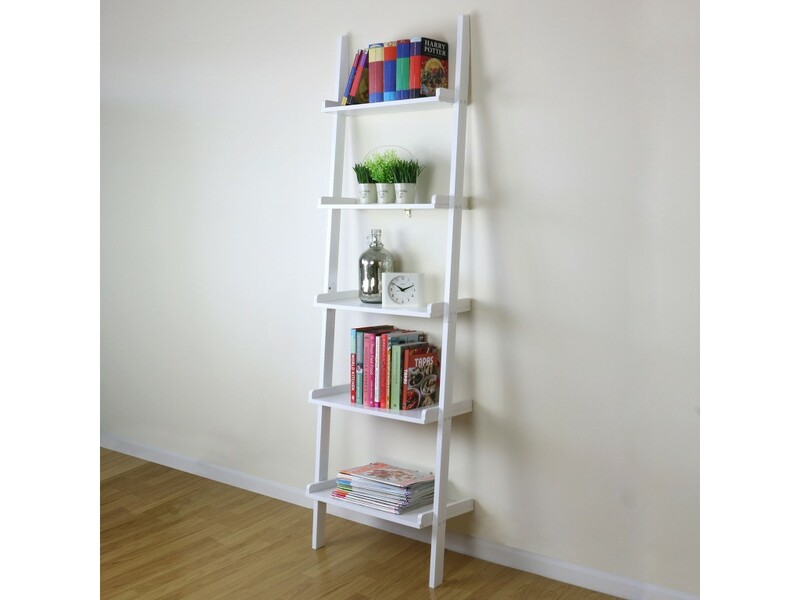 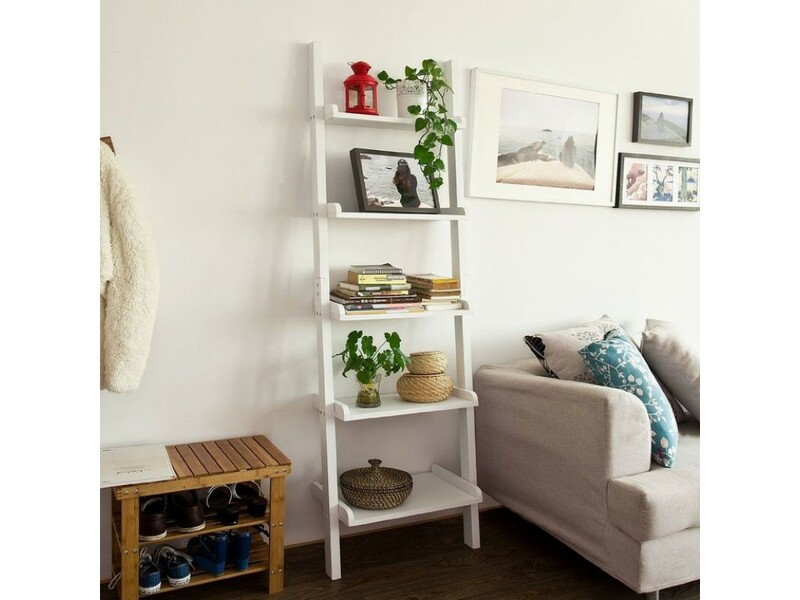 The open shelving unit has five tier shelves which gradually increase in size. 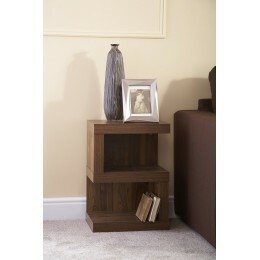 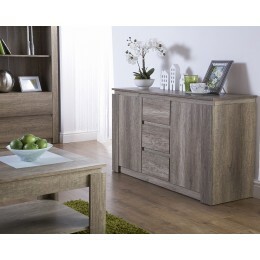 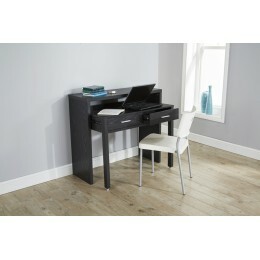 This unit is ideal when space is limited and offers plenty of storage for books and other decorative item.